Vanity mirror is from Impressions Vanity. This is their Hollywood Glow XL Vanity Mirror in glossy white with dimmable clear globe bulbs. The vanity table consists of two Alex Drawers placed on each side and Linnmon Table Top. I bought these items from Ikea and paid about $80 CAD each for Alex drawers and $20 CAD for Table Top, so I spent about $180 CAD in total. 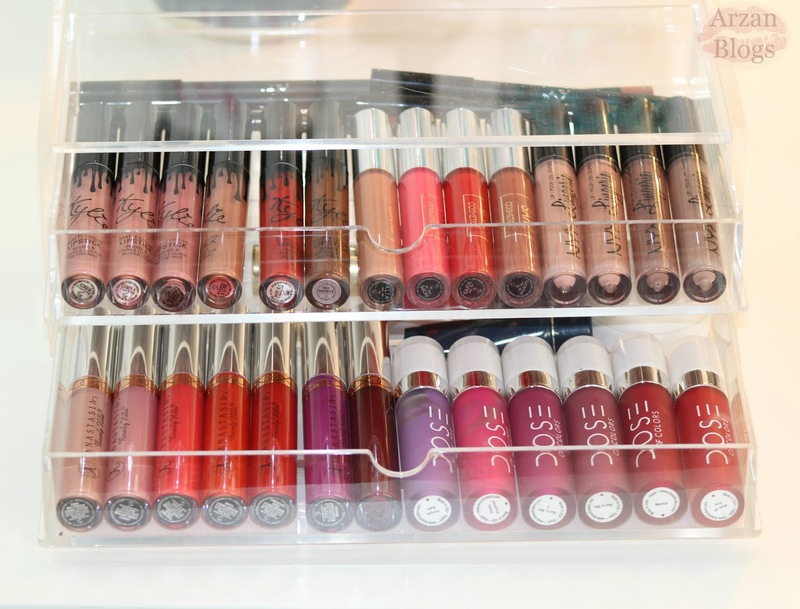 Currently the acrylic organizer I'm using is by Posh Organizers. 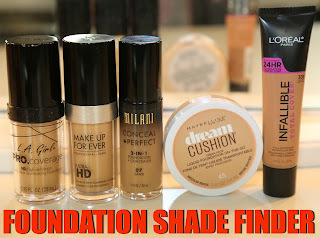 I won it in a giveaway last year and I love how it stores most of the makeup products I use a lot (primers, liners, lipsticks, concealers/correctors, etc). The first cup on left is a gift from my sister and I store all my Kat Von D Everlasting Liquid Lipsticks. I place my lip liners and few ColourPop lippie stix in the teal cupholder that I got from Marshalls. 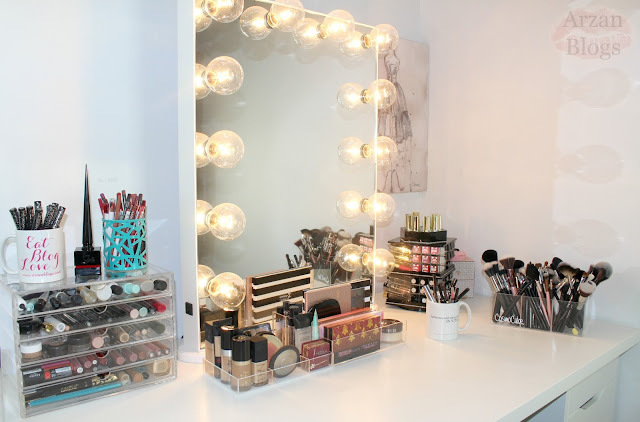 I have Trendmood X Zahra Beauty The Get Glam Tray in the middle of my vanity and this is where most of my favorite products are (foundations, bronzers, concealers, primers, palettes,etc). 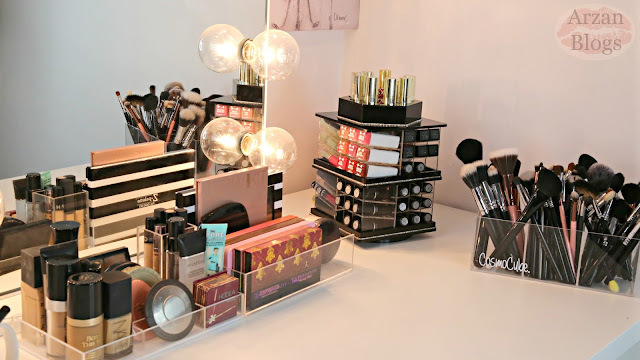 You can stack them on top of each other too but I like to use it this way because I have all my products laid in front of me, so it makes me easy to find the products I'm looking for. 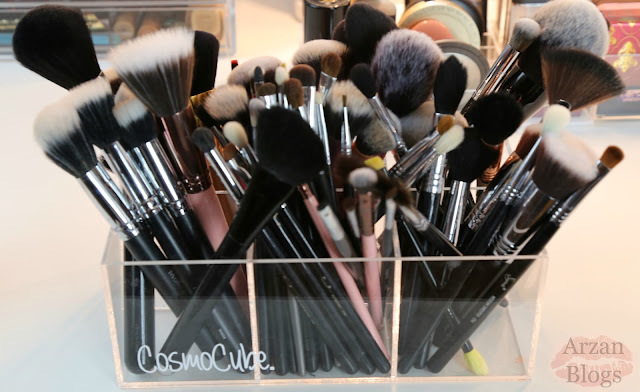 CosmoCube Brush Holder is amazing for brushes but it can also be used to store liquid lipsticks or lip liners. 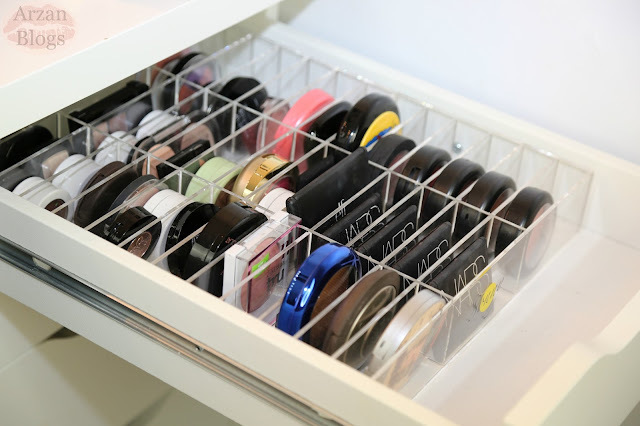 I personally like to use it for my brushes. 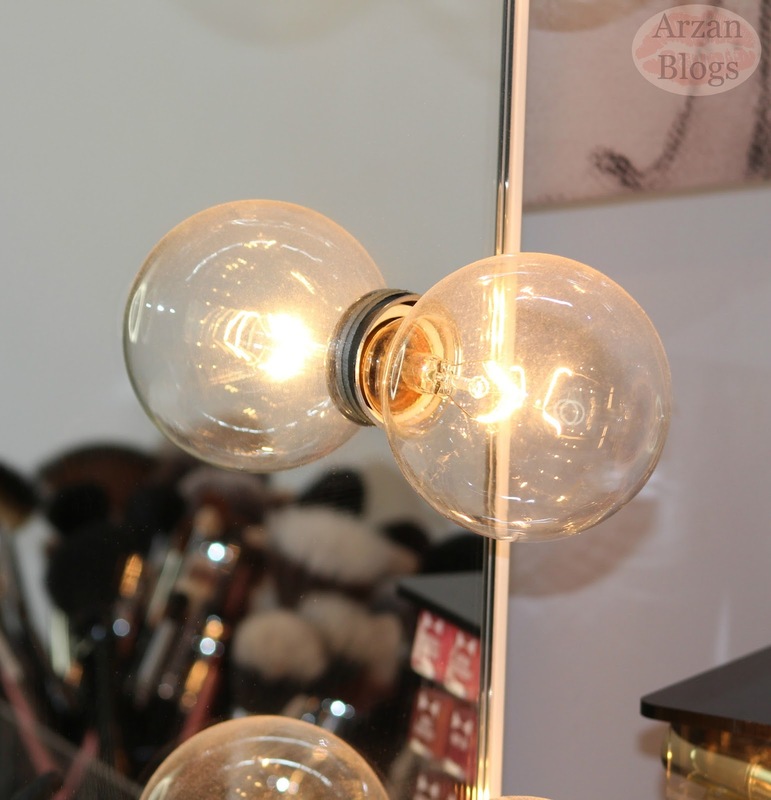 I love Sonny Cosmetics Alex organizer! It really helps me organize my blushes, bronzers and highlighters and it makes it so much easier to find the products I'm looking for. There are 42 slots and I usually place my highlighter palettes in the empty space that's there. I store my lipsticks in Zahra Beauty Spinning Lipstick Tower, which holds 81 lipsticks. 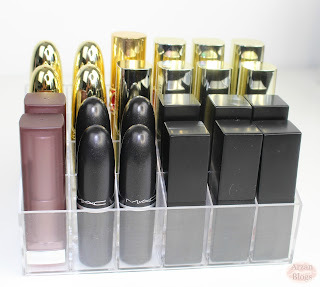 I like the place lipsticks with gold packaging on top. 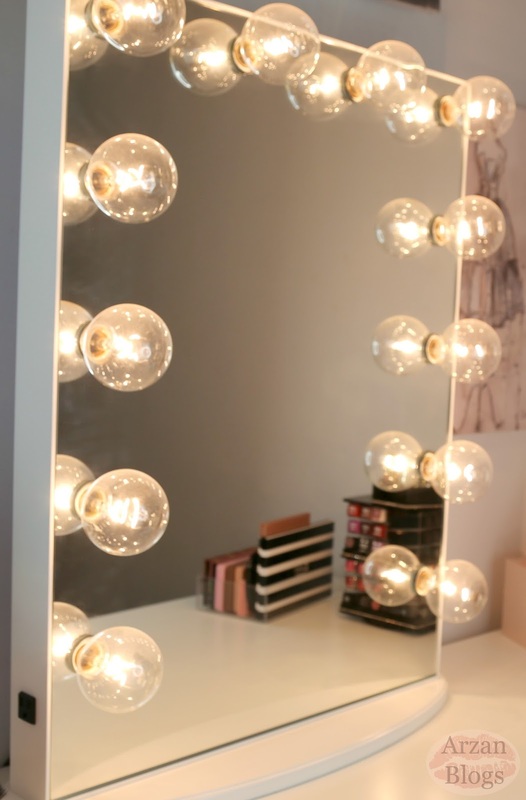 This is great since my lipstick collection is growing. 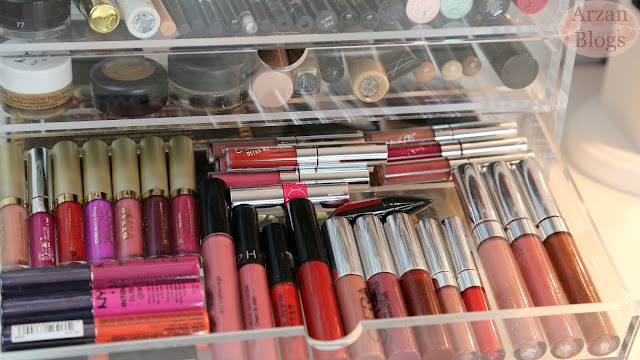 Some of my favorite lipsticks are from MAC, Maybelline, Milani and NARS. Here's a lipstick holder that holds 24 lipsticks and is more affordable. 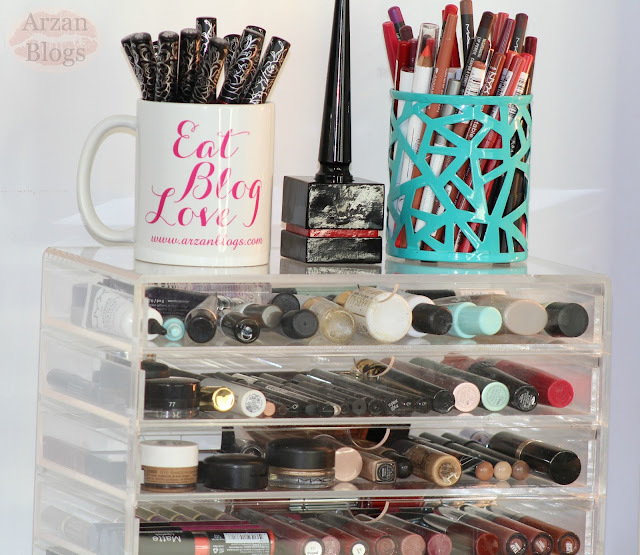 It's great if you don't own that many lipsticks but lipstick towers are better if you have a lot of lipsticks since it doesn't take up too much space. 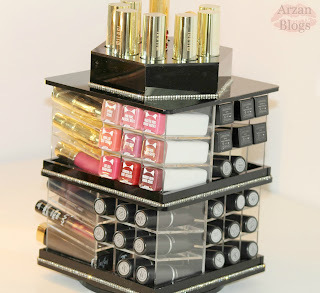 I have this lipstick holder available on my website (shoparzan.com) for $10 CAD. 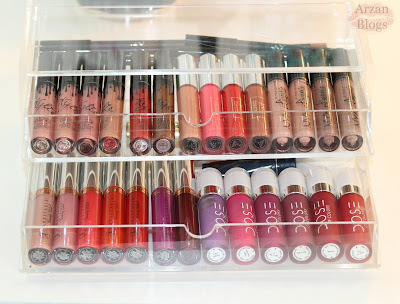 I also like to place my liquid lipsticks in a separate large acrylic muji case (2 drawers with lid). I store most of my liquid lipsticks in one of the drawers Posh Organizers. 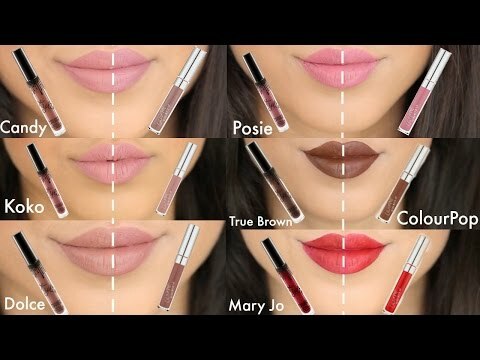 I have all my Stila liquid lipsticks and ColourPop liquid lipsticks (most of them are deluxe size). 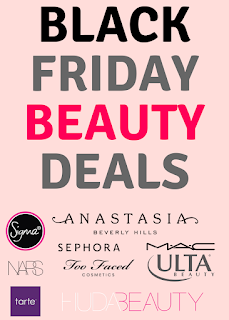 I also have few Ofra liquid lipsticks, NYX soft lip cream and Sephora Cream Lip Stain #13.